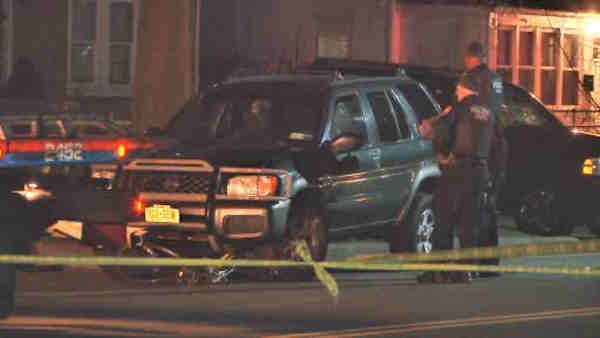 HEMPSTEAD, Long Island (WABC) -- Four people were struck, one fatally, by an SUV in a residential neighborhood in Hempstead. The victims may have been arguing in the street when they were struck on Linden Avenue just before 5 p.m. Wednesday. One of the pedestrians, a woman, was killed in the crash. She may have been attempting to break up the fight at the time. Three others -- two women and a man - were hospitalized. One has been treated and released. The driver of the SUV stopped at the scene. It is unknown if charges will be filed.